494 skilled immigrant workers have been invited for PR by the Manitoba province in the draw it held on July 11, 2017. The candidates who have received the invitation for PR are now eligible to apply for immigrating to Manitoba. They have to apply through the Manitoba Provincial Nominee Program. Even the family members can accompany these immigrants to Manitoba. 458 candidates were offered an LAA in the July 11 draw through the criterion for the skilled workers Sub-category in Manitoba. The least ranked invitee candidate had a score of 612 points. The remaining 36 LAAs were offered to applicants in the overseas skilled worker’s sub-category. These were invited through the Strategic Recruitment Initiative of Manitoba through a direct application. The invitee-candidates offered LAA through this category had minimum scores of 712 points. Manitoba Provincial Nominee Program is an immigration program in Canada that facilitates Manitoba to accept skilled immigrant workers. The invite immigrants are allowed to settle in the province with their family members and they must be capable of doing so. They must satisfy the eligibility criterion specified by Manitoba. 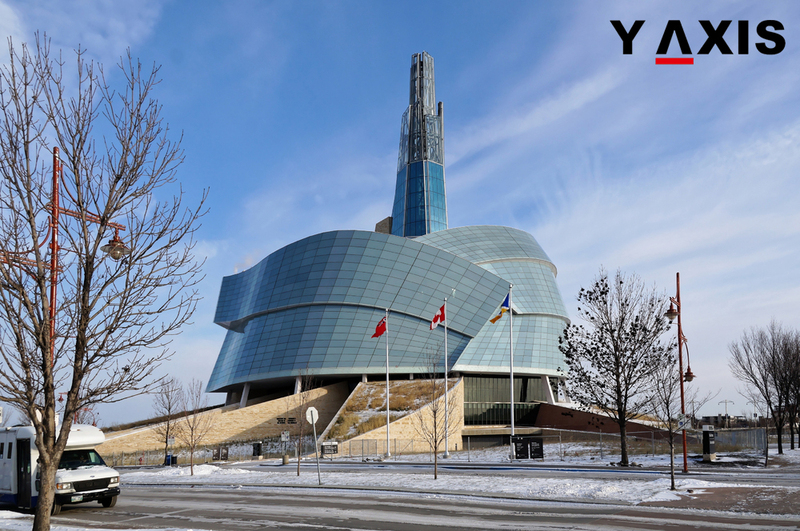 The Manitoba Provincial Nominee Program offers the skilled immigrant workers the option to submit the notice of interest. After the skilled immigrant workers submit these they are awarded points based on diverse factors. The candidates with high scores are then issued the LAA which is same as the ITA, as quoted by the Canada Visa. The candidates who successfully receive the nomination can apply with the Government of Canada for Canada PR. Candidates who are qualified for one of the skilled worker’s subcategories of Manitoba are given ranks via a distinctive system for points. This points system offers up to 1,000 points to every applicant.